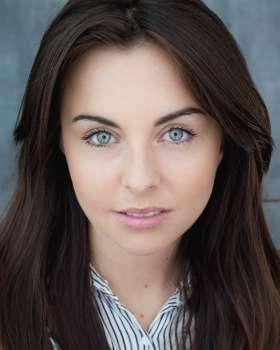 Louisa is currently on our screens reprising her role as Ruby Allen in BBC's EASTENDERS. 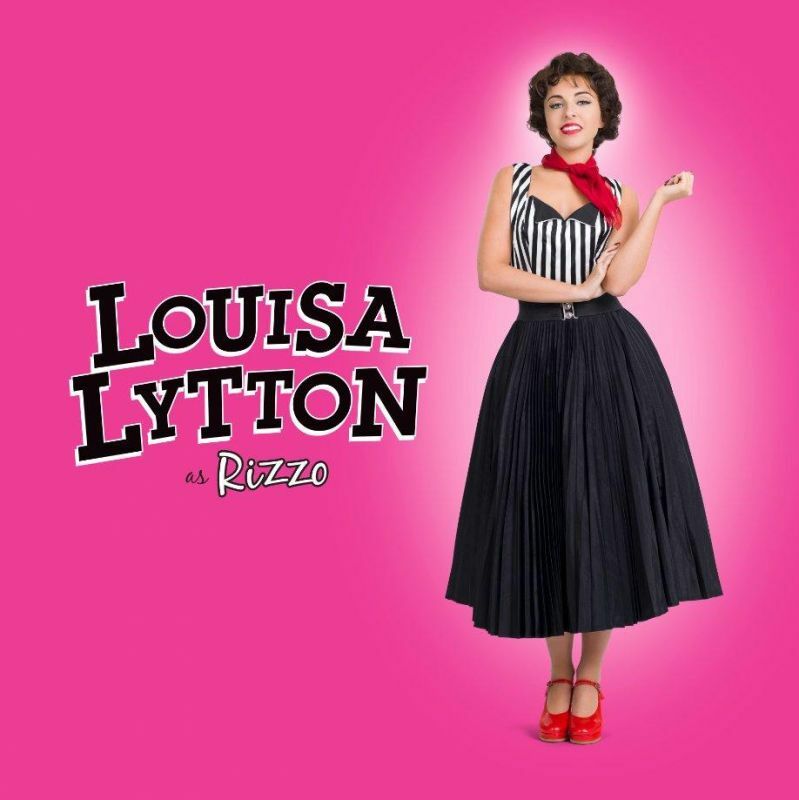 Prior to that she toured the UK playing Rizzo in David Ian's UK Number One Tour of GREASE and played Kendra in two hand THE GULF at London's Tristan Bates theatre. Recent TV credits include MURDOCH MYSTERIES for Elephant Films and series regular Michelle in ITV's primetime series EDGE OF HEAVEN. Stage credits include Maria in THE BROKEN ROSE at the Cockpit Theatre, Cobweb in A MIDSUMMER NIGHT'S DREAM for the British Shakespeare Company, Hero in MUCH ADO ABOUT NOTHING for the British Shakespeare Company amongst others. 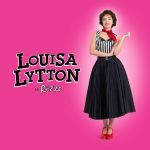 Louisa was the youngest ever contestant to take part in BBC1's STRICTLY COME DANCING reaching the finals in the fourth series and is currently part of the LA BAFTA Newcomers program.